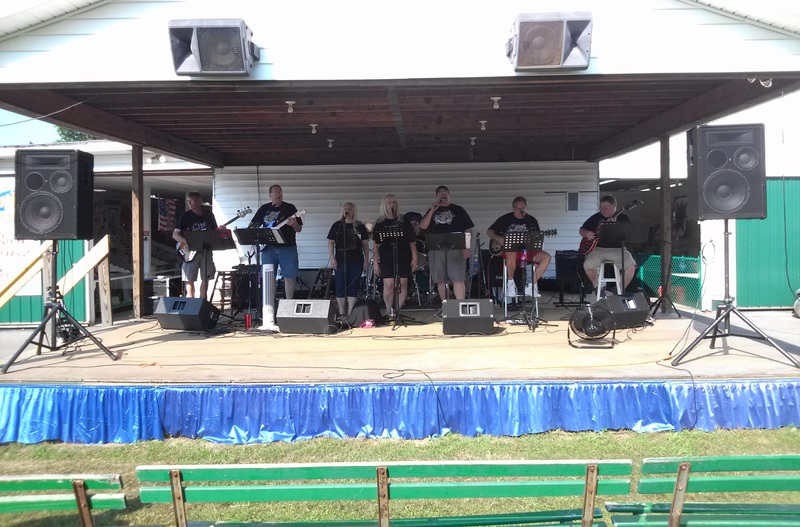 Photo of us at the Canfield Fair. More in our Photo Album. 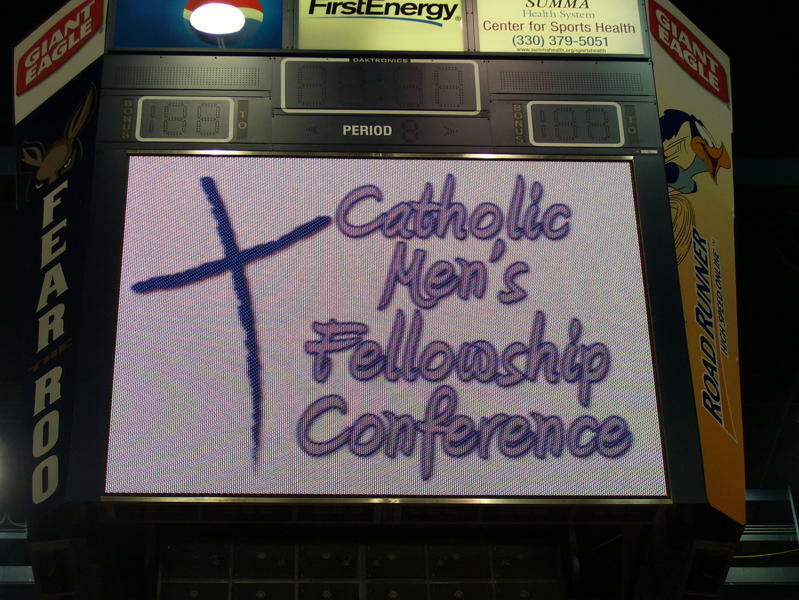 Catholic Men's Conference! More in our Photo Album. 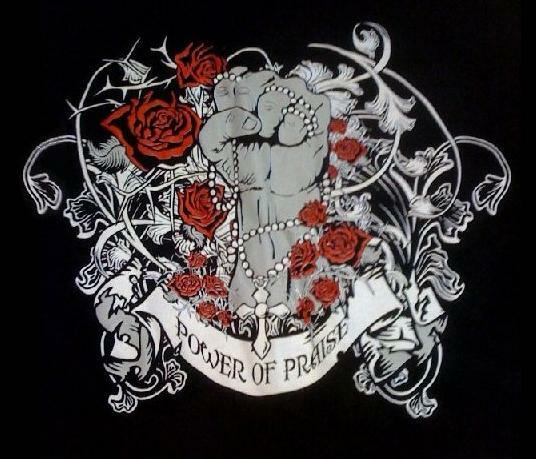 “Sing praise to the Lord; tell all the wonderful things he has done. Check us out! 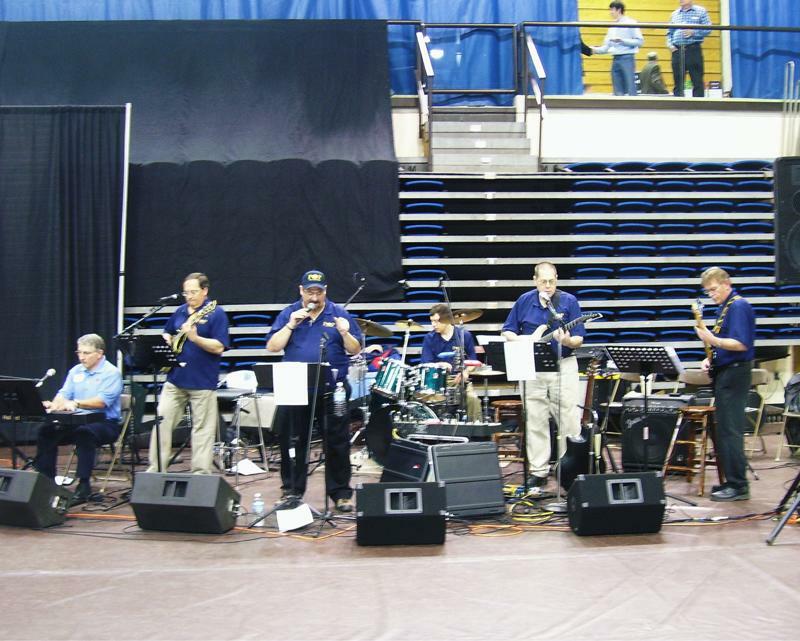 We performed at a Catholic Mass on Oct 14, 2007! We are LIVE on YouTube©! Check out our article in the Catholic Exponent! 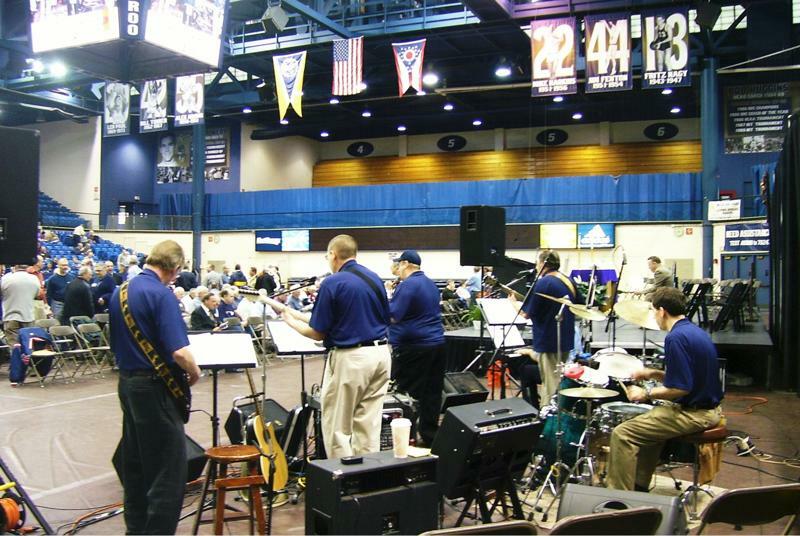 Account of Hurrican Relief Concert! 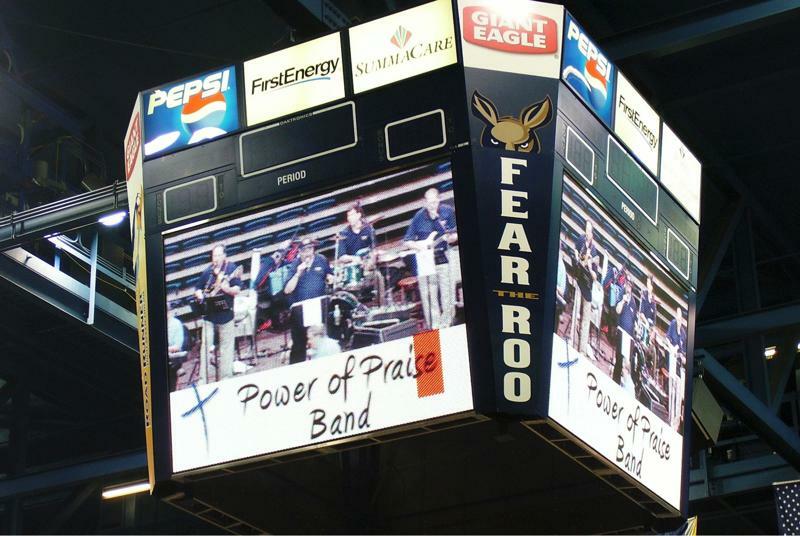 POP, which stands for "Power of Praise", is a group of musicians and singers that are dedicated to a ministry of Christan praise and worship. We are from various parishes through out the Youngstown Diocese and have joined together in the joy of Christan love. Our goal is to bring glory to God through our music. Our objective is to have people join us in praising our Lord, to sing out and enjoy the Love that Jesus has to share with each person that hears our songs. We are available for Evenings of Praise and Worship that includes adoration of the Blessed Sacrament, Masses, Events of Christan music, Festivals and what ever else the Lord has planned for us. We discern each event through prayer, as a group, and try to make ourselves available to our Lord. This page was last updated on 11/22/2016.